Let’s sit together for a moment, relax and push all the stress of daily life aside. We live in the 21st century, in an age full of modern technologies and gadgets. Although we all welcome modern times as they are, we would like to show you that not every step further, towards something new, towards something modern, while leaving the old behind is as fantastic as it seems. Gentlemen, we have left behind something extraordinary, something truly fantastic, which was here for centuries, which served a true man more than any smartphone application or any modern gadget ever could. 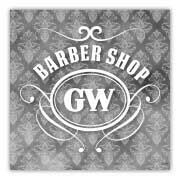 We’re glad to announce, that we are able to return the craft of our forefathers – a traditional barbershop – to Slovakia. 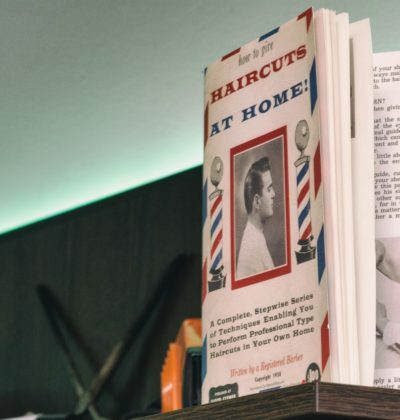 We, the people from retro-modern Barbershop Gentleman’s World, have made a great effort to study, practice, and bring back to you a true man’s delight, which was available for so many centuries before to gentlemen all around the world. 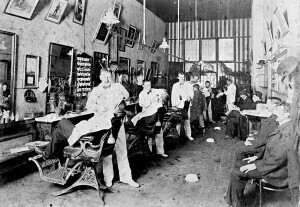 In the times when the true gentlemen roamed the world, barbershops were not just about having a haircut or a shave. 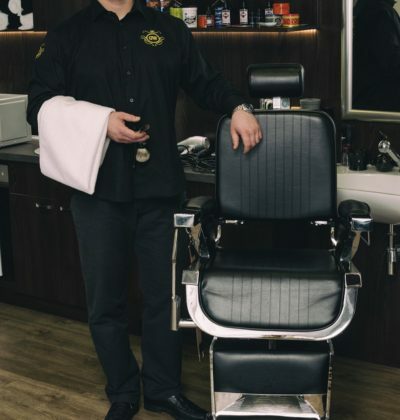 The word barbershop was the synonym for relaxation, tranquility, a place where you could discuss politics, sports, business or just talk about the affairs of the world. Simply said – a place where you could enjoy yourself. Face or head massage after a hard day at work, was just one of the services offered by a traditional barbershop. Of course, without any hesitation, the most famous, was a straight razor shave using a razor that was as sharp as a scalpel. In Gentleman’s World, our aim is to bring all this back to you. 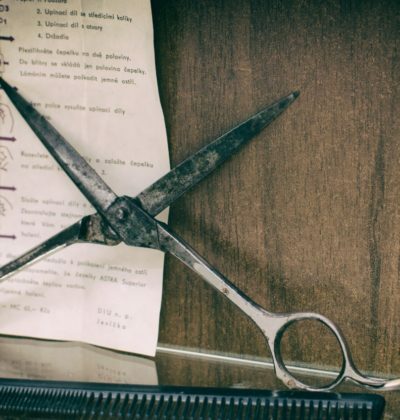 By the way, did you know that besides a wife, a physician and a tailor, the only other person allowed to touch a gentleman was a barber? At least that’s what the traditions tell us. 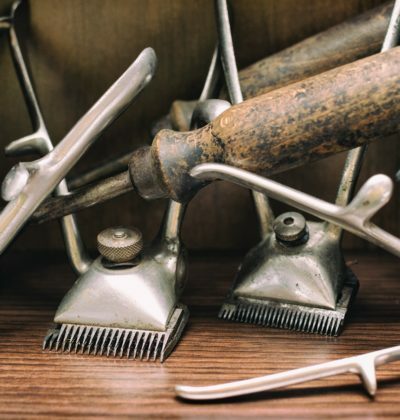 Unfortunately, time after time, the true masters of the craft slowly disappeared and it was women’s hair salons that took over the important work of the barbershop. Many of the female hairdressers, being not trained in the art, were too scared to use a straight razor. 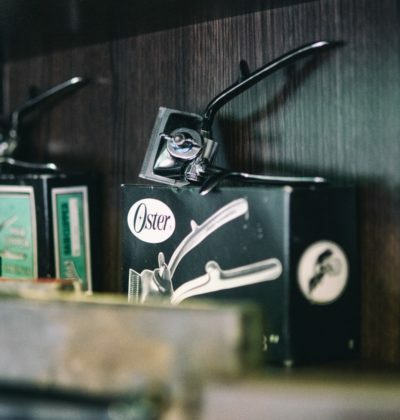 The idea even spread that somehow straight razors were unhygienic (which has no truth in it, since in modern times we use replaceable, dispensable blades and in the old days everything was fully disinfected). And with the development of electric razors and razors that seemed more marketed towards how many blades can be included rather than the actual quality of the shave razors, men forgot about a once so spread and delightful craft. In Gentleman’s World, we think this was a mistake and a step backwards. Therefore, let us try to restore the true tradition. Visit us, discover a true man’s paradise and become a modern Gentleman! 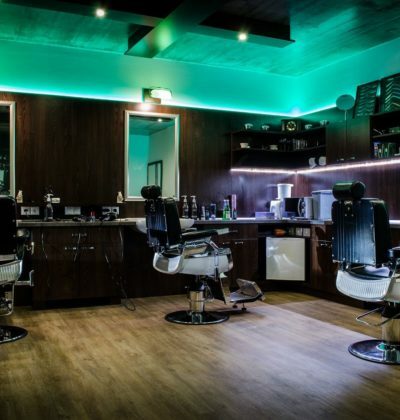 Welcome to Gentleman’s World, the first traditional barbershop in Bratislava!